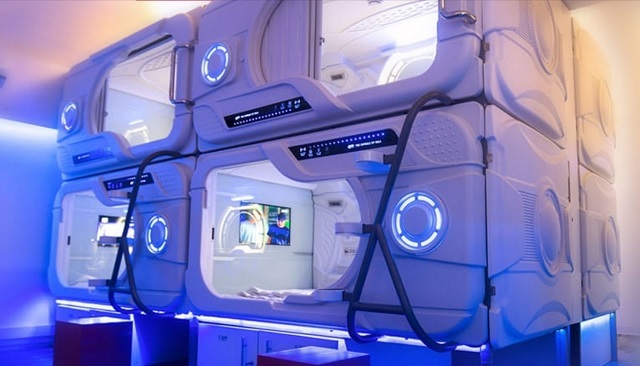 I recently stayed in a Japanese style Capsule Hotel in Colombo, Sri Lanka. I was inspired by watching a video from Harald Baldr a week earlier, where he stayed in a capsule in Vietnam. As I arrived in the early hours of the morning it seemed like a good opportunity to not waste money on a hotel room and have a cool experience at the same time. So how was the experience? Watch the video to find out. More vlogs are coming from me soon, so go to my YouTube Channel and subscribe if you want to see more. Clicking buttons and travelling the world. Follow my adventures here.